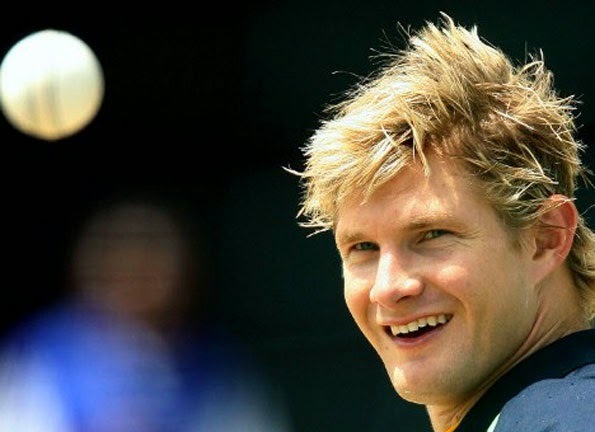 Australia's star all rounder Shane Watson has said that Pakistani cricket team is capable of defeating us in Quarterfinal of ICC Cricket World Cup 2015 they way they have performed in recent matches but at same time it can also self destruct quickly. Watson said that Unpredictable Pakistan often performs better in the knock out situations so we can expect a tough challenge from them in the Quarterfinal. they also got match winners in their side. Australian All rounder said that we will have to give our best performance against Pakistan so they don't get a chance to take over us. Pakistan won the last four group matches against Zimbabwe, UAE, Ireland and South Africa after losing first two matches to India and West Indies. four consecutive wins will certainly boost their confidence which they lost after losing first two games. however bad news for Pakistan is that their main bowler Mohammad Irfan is out of the world cup due to Injury so he will be replaced by another player.